The team, including freshmen Andrew Klement and Grant Russell, and sophomores Greg Justice, Ashley Kang, Annika Krafcik, Lance Lew, Liam McGregor and Ben Wang, prepared in the fall for the one-day TEAMS competition, which took place nationally during February and March. Preparation included theme-related research, as well as mathematical problem solving. Additionally, a team of eight St. Margaret’s juniors and seniors participated in the competition, including Pattinson Hayton, Tessa Hurr, Brian Lee, Victoria Lee, Arin Melkonian, Austin Russell, Kian Shakerin and Nivin Singh. 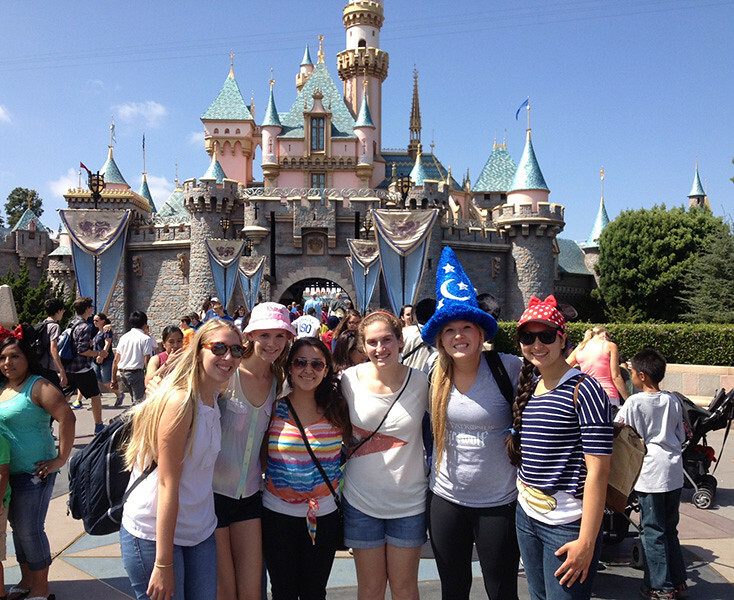 The junior/senior team finished second in Division 2 in California and 16th in the nation for the same division. This year, more than 1,000 teams of middle and high school students participated in the TEAMS competition from across the nation. Participating students have a strong interest in engineering, and most plan to pursue a STEM (science, technology, engineering and math) career. Like other Technology Student Association competitions and programs, TEAMS is designed to encourage more students to pursue engineering by having them learn and experience how engineering impacts everyday life and how engineers help solve social and community problems. St. Margaret’s freshman/sophomore team has been invited to the TSA National Convention and Best In Nation TEAMS competition in Orlando, Florida June 28 – July 2. Eight students are planning on making this trip to compete including: Sean Chang, Greg Justice, Ashley Kang, Annika Krafcik, Lance Lew, Nivin Singh, Zack Venable and Ben Wang (first alternate is Grant Russell).